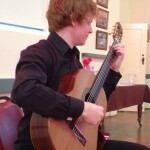 Classical guitarist Campbell Diamond performed a solo concert in Cooma on Saturday. Just 22 years old, sovaldi he performed an entertaining and varied programme of challenging pieces that were played with virtuosity and musical maturity beyond his years. It was a real treat. 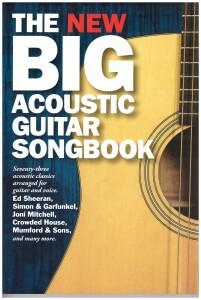 Try and get along to his remaining concerts in his tour Dubbo, audiologist Melbourne & Newcastle. 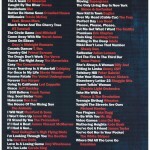 Here’s some photos from the Cooma concert as well as the programme. 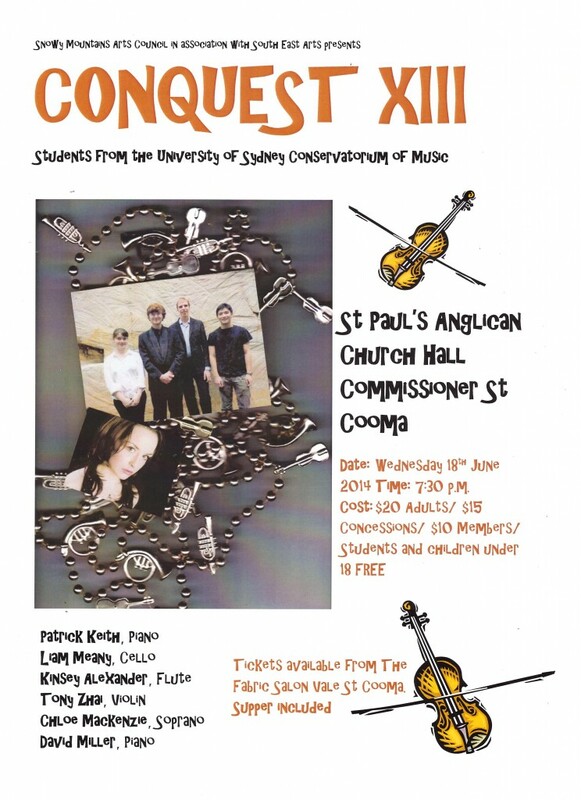 The thirteenth annual visit to Cooma by students of the Sydney Conservatorium of Music will be on Wednesday 18 June. Patrick Keith on piano, soprano, Chloe Mackenzie, Liam Meany on cello and Tony Zhai on violin. The students will be accompanied by renowned pianist David Miller. Kinsey Alexander plays flute as a soloist and in chamber ensembles. Currently she is a member of the Sydney Youth Orchestra. A former student of the Sydney Conservatorium of Music High School, her talent has taken her to New York and has seen her take private lessons with several internationally renowned flautists. Patrick Keith is fast establishing himself as an adventurous and experienced ensemble pianist. Recently Patrick has broadcasted in a number of recitals for FM Fine Music together with other acclaimed musicians. He is currently completing a Master’s Degree in Piano Performance. Chloe Mackenzie is a young lyric coloratura soprano who has performed widely in Australia and in the United Kingdom. Her theatrical credits include the roles of Mabel in ‘The Pirates of Penzance’, Yum-Yum in ‘Mikado’, Cosette in ‘Les Miserables’ and Christine in ‘Phantom of the Opera’. Liam Meany was born in Canberra and began cello lessons at the age of nine. He is a current member of the Sydney Conservatorium of Music’s Symphony Orchestra and the Chamber Orchestra, and is a full-time member of the Willoughby Symphony Orchestra. 21-year-old Tony Zhai has studied violin in Auckland and in Sydney and has won a number of scholarships and awards in New Zealand in Australia. Tony has also performed in Brazil and plans to complete his Master’s Degree in Germany. Next month he will give a full-length recital in Norway. David Miller accompanies students every year on their Great Southern Tour of NSW. Widely recognised as one of Australia’s leading pianists, chamber musicians and vocal accompanists, David’s performing schedule has taken him to the UK and New Zealand as well as many countries throughout Asia and the Pacific. His schedule brings him to Cooma on Wednesday 18 June, for a recital at St Paul’s Anglican Parish Hall on Commissioner Street. The recital starts at 7:30pm. Tickets are available now at The Fabric Salon. School students and young children are free to attend, and supper will follow the concert. 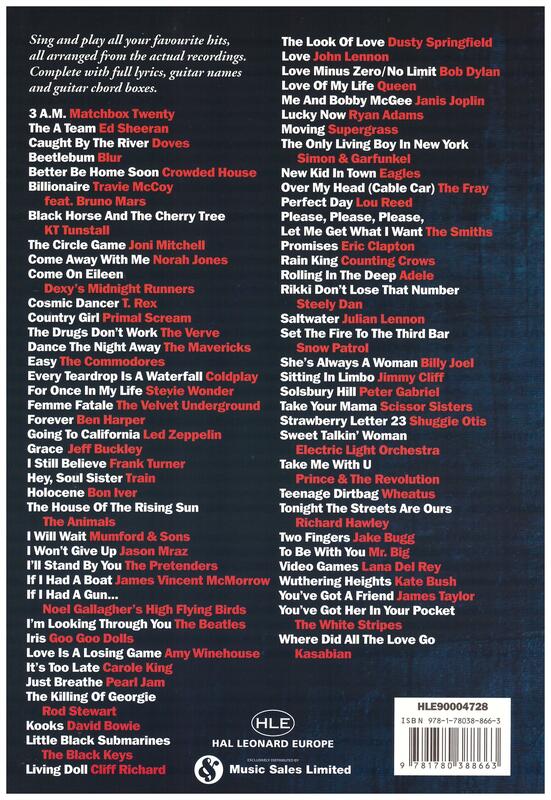 This entry was posted in Concerts & Events and tagged Conquest, snowy monaro arts council inc on June 9, 2014 by allan. 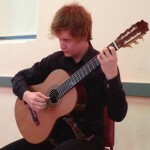 Classical guitarist Campbell Diamond performed a solo concert in Cooma on Saturday. Just 22 years old, cystitis he performed an entertaining and varied programme of challenging pieces that were played with virtuosity and musical maturity beyond his years. It was a real treat. Try and get along to his remaining concerts in his tour Dubbo, website Melbourne & Newcastle. Here’s some photos from the Cooma concert as well as the programme. 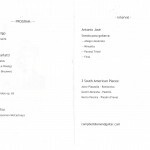 This entry was posted in Concerts & Events and tagged Campbell Diamond, classical guitar concert on June 9, 2014 by allan. 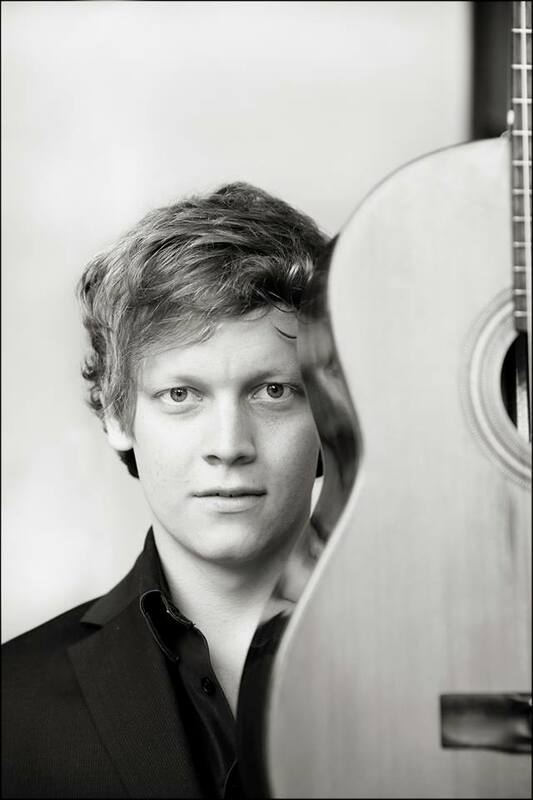 Campbell is an internationally award winning classical guitarist currently studying in Canberra, Australia, under the tutelage of Timothy Kain and Minh Le Hoang. He began studying the classical guitar with Jeff Donovan at the late age of 17, and now 5 years later, he is developing a reputation as one of the leading guitarists of the younger generation. 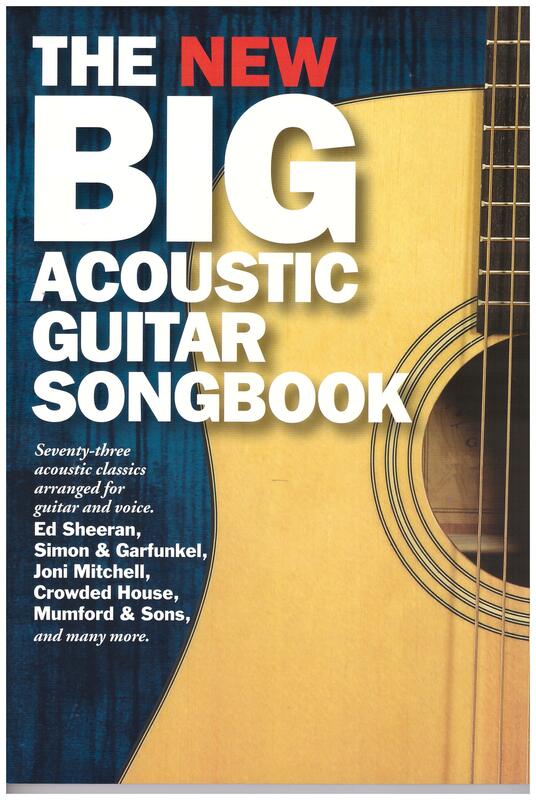 He has appeared on ABC Classic FM, ABC Radio National, Fine Music FM and ArtSound radio performing as a soloist and also as part of the Canberra Guitar Quartet, alongside Andrey Lebedev, Callum Henshaw and Andrew Blanch. He has given concerts all around Australia and in Japan, Germany, Austria, Romania as a soloist and a chamber musician. 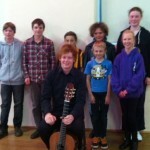 He has been a prize winner in numerous National and International competitions and eisteddfods, including 1st prize in the 2013 Open Victorian Guitar Competition, 1st prize in the 2013 Australian National Eisteddfod Open Guitar Competition, 2nd prize in the Fundatia Romana de Chitara International Competition Bucharest, a Finalist in the 56th Tokyo International Guitar Competition, a Finalist in the coveted Open Sydney Eisteddfod Instrumental Scholarship, and as a duo Campbell and Callum Henshaw were awarded 1st prize in the 2013 Sydney Eisteddfod Open Instrumental Duo competition. Campbell has had the privilege of attending and participating in masterclasses with musicians and scholars such as Ricardo Gallén, Hubert Käppel, Judicaël Perroy, Thomas Müller-Pering, Pavel Steidl, Nigel North, Andrew Lawrence King, Leslie Howard, Carlo Barone and Roy Howat. 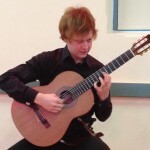 In September 2014 he will be relocating to Germany to begin study at the ‘Koblenz International Guitar Academy’. Campbell plays a guitar made by Lance Litchfield with D’Addario strings. 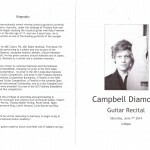 This entry was posted in Concerts & Events and tagged Campbell Diamond, classical guiutar concert on June 4, 2014 by allan.